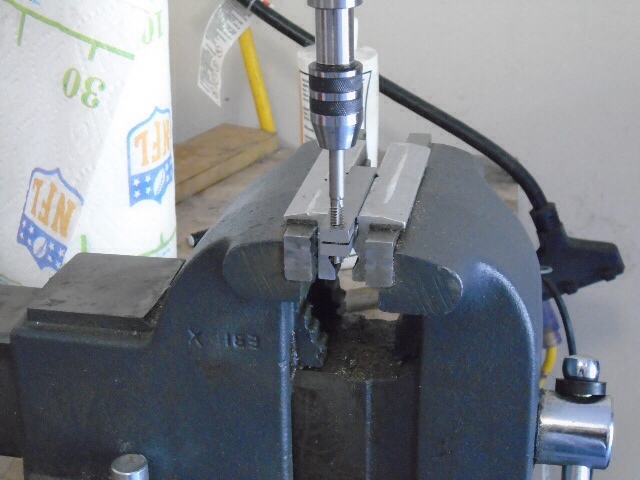 I was fighting with my magnetic indicator holder and four jaw chuck a few weekends ago trying to get some stock centered when I thought there must be a better way. Thanks to the power of the interwebs I saw a piece of tooling that I thought might help. 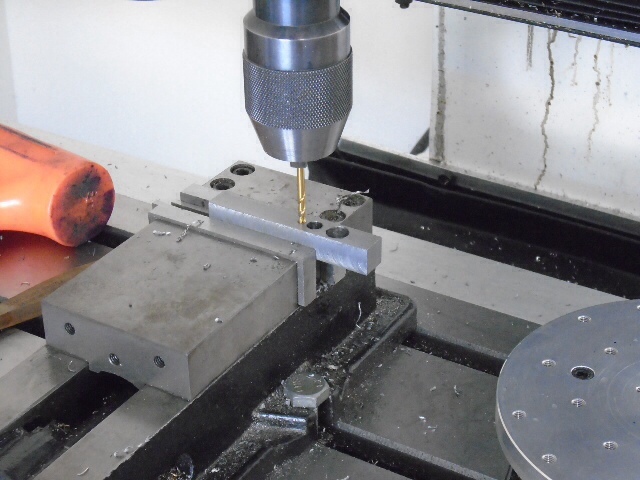 This guy had come up with an indicator holder that was mounted like a lathe tool in a quick change tool post holder. It was so simple I don't know why I didn't think of it before. This is my version of his tool. The the holes for the posts were drilled. 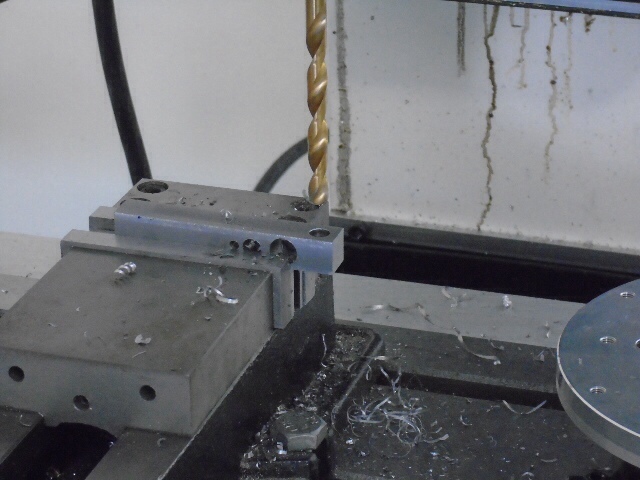 Then the tool was flipped 90 degrees and the hole for the clamp screw was drilled. I ended up using a 1/4 20 SHCS. 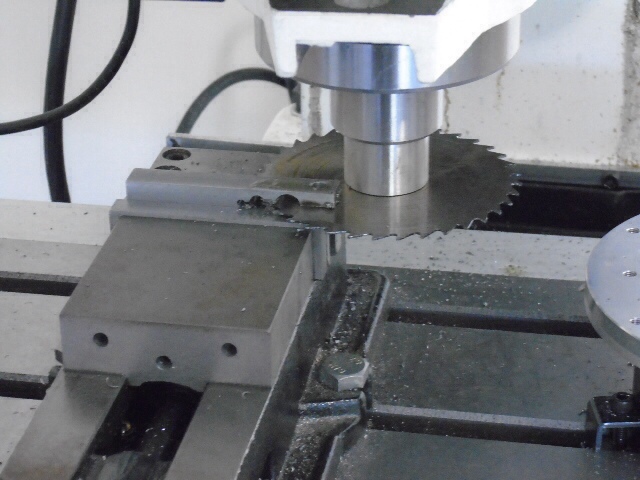 Then the tool was cut using a slitting saw. 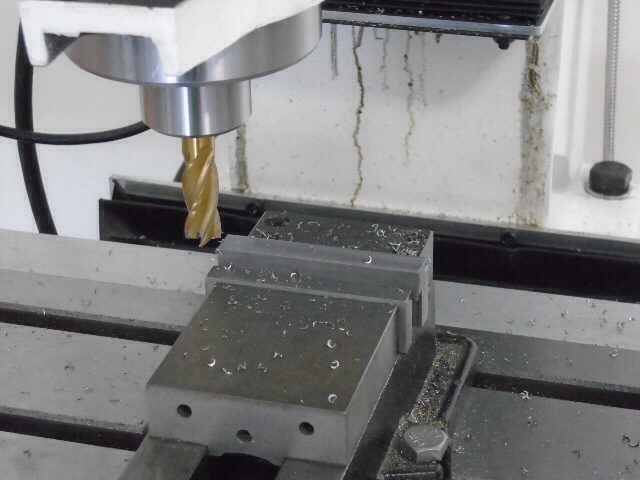 The last step was to tap the clamping hole. 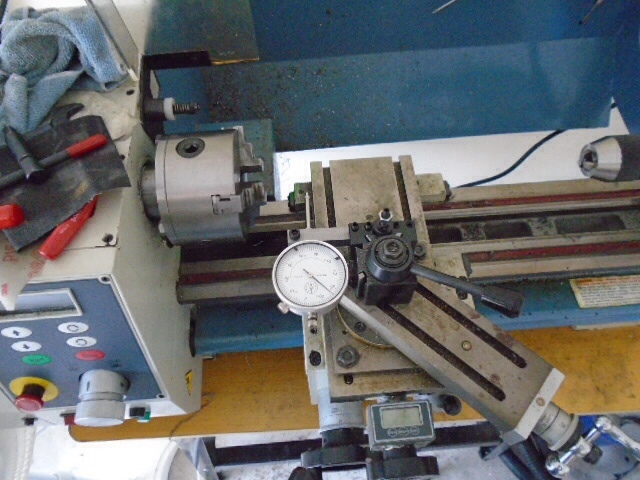 Here is a picture of the completed tool mounted in my lathe. Hopefully someone will find this simple tool usefull. I love simple solutions. Nicely done.